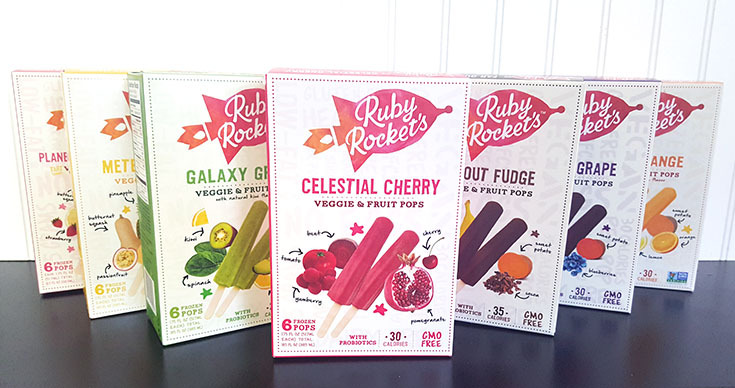 Ruby Rocket's Snack Time + Pies Made with Planetary Pink Lemonade Pops! I snack to live and I live to snack. As a foodie with a passion for tasty-ness and fitness, I've had to learn how to snack on healthy foods. With amazing new additions to my diet like broccoli based slaw and ice pop-based pies, I can say that I'm trying all kinds of new healthy foods and absolutely loving them! 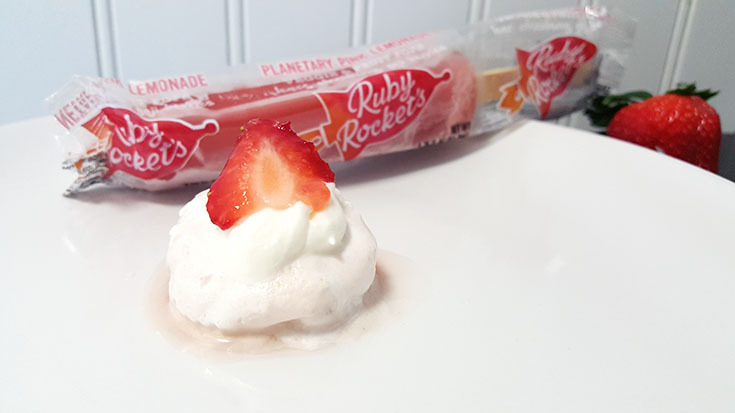 Today I want to share a creative recipe for my mini ice pop pies with you, using Ruby Rocket's delicious and nutritious pops! I decided to use Planetary Pink Lemonade for the recipe this time around but these little pop pies are the perfect little finger food in every Ruby Rocket's flavor! Since these pops come in such a variety of flavors like Celestial Cherry, Far Out Fudge, Meteorite Mango, Gravity Grape, Galaxy Green, Rock-It Red, and Orbit Orange; I never know which flavor to choose since they are all so amazing! 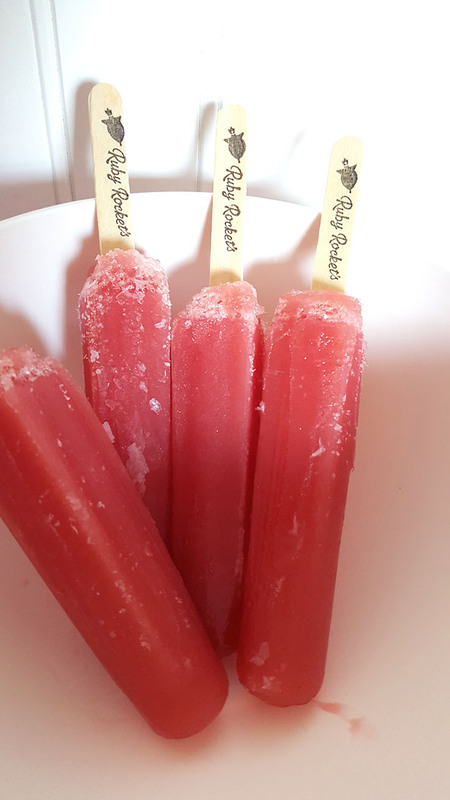 I love Ruby Rocket's any time of the day, post work out or in between errands on a busy, busy day... but sometimes I like to mix things up a bit and since they sent me a whole freezer full of ice pops I decided to play around and make a recipe or two. 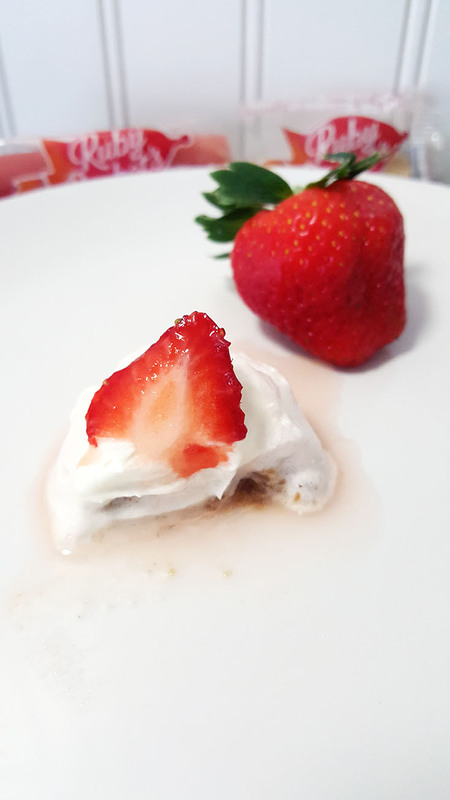 These mini frozen pop pies are the best finger food I've had in a long time, they would be perfect as a quickly served Hors d'oeuvre for any occasion this winter - with just the right amount of sweet and creamy flavors, they almost taste like a super creamy pink lemonade cheesecake and are bound to be a hit! 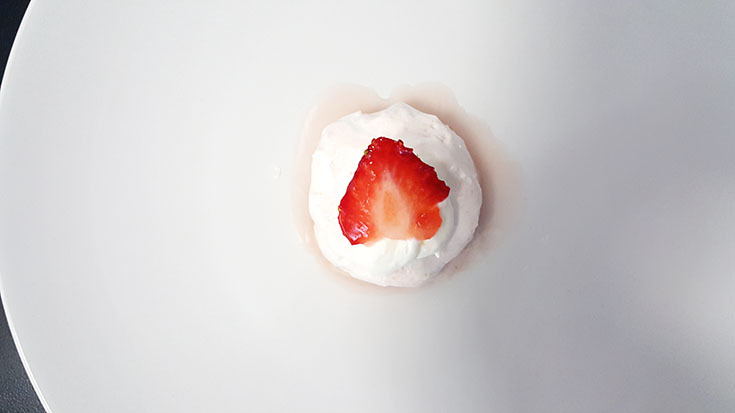 Want to make a batch of these beautiful little tiny finger foods? 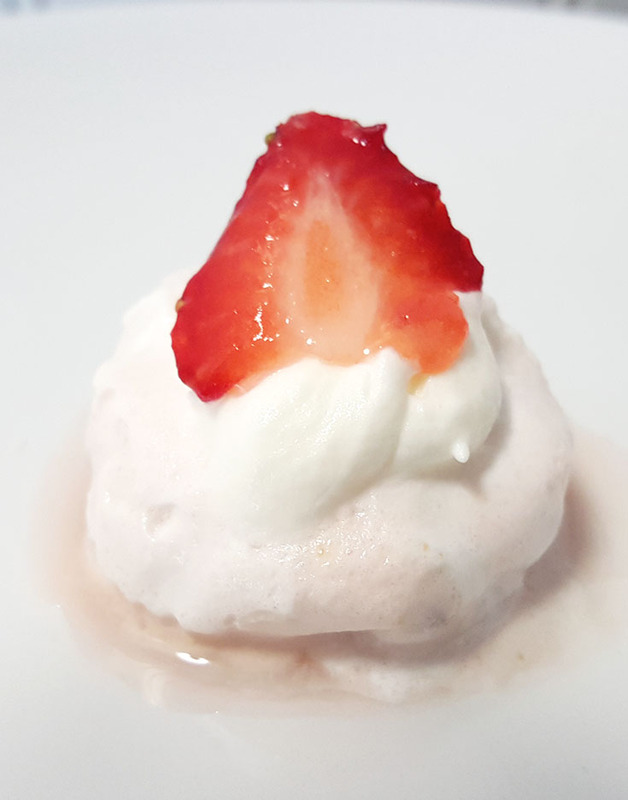 To make this fantastic little dish, you'll begin by melting the Planetary Pink Lemonade Pops. I defrosted my pops in my microwave for a few minutes and they came out cool still and completely melted. 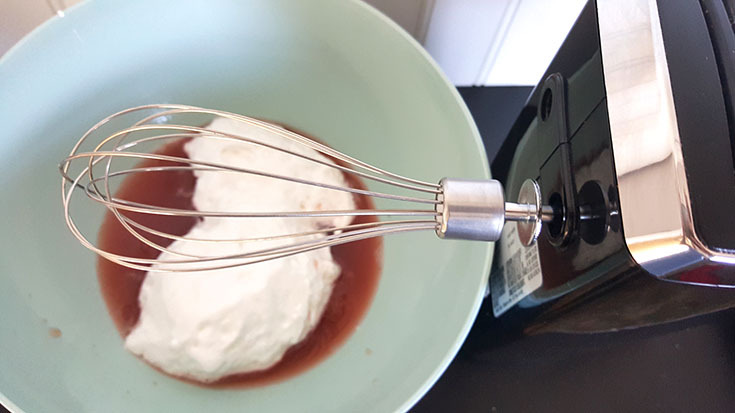 This is how I recommend getting your pops into a liquid state, but you could always leave them out on the counter and allow them to melt naturally as well. While your pops are melting, place the graham crackers into a food processor and blend until it's a crumb texture. Add in melted butter and stir. Once your pops are melted, you'll mix in two cups of Marshmallow fluff and 2 tbsp powdered sugar, stir until thoroughly combined. 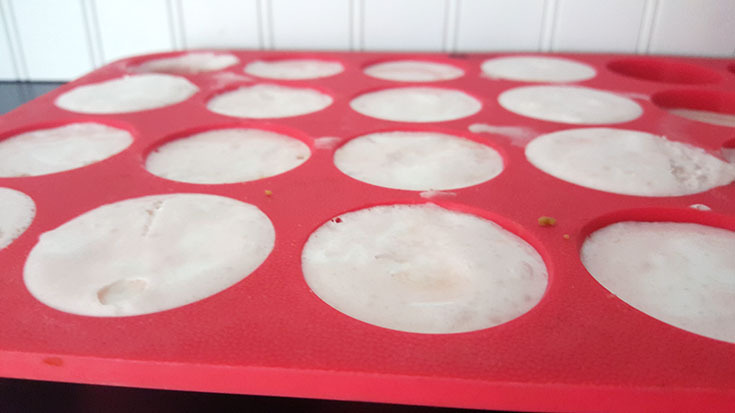 Add a layer of graham cracker crust in each little holder in a mini muffin silicone pan, then pour mixture into each holder as well. Refrigerate until your pop pies are a solid state, (approximately 4 hours). 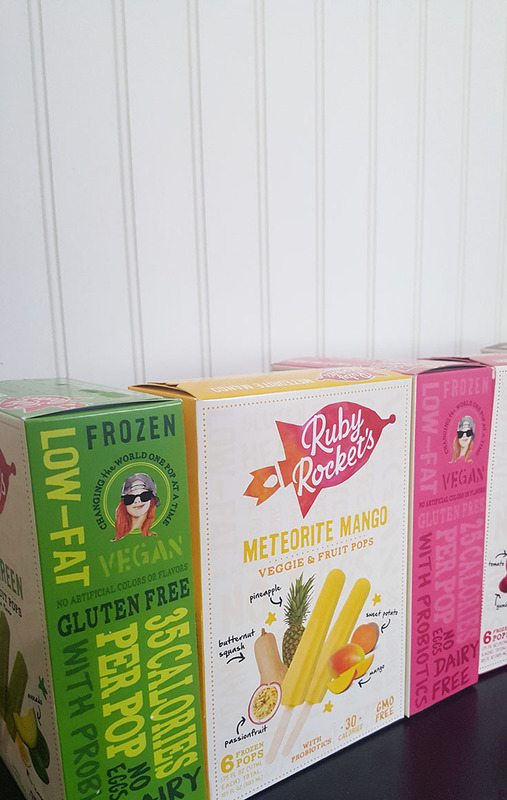 The best part of using Ruby Rocket's as a main ingredient: they are made with all real foods that a kindergartner could pronounce, they are no more than 40 calories, gluten free, dairy free, non-GMO, and are made with a unique ingredient - monk fruit. Monk fruit is similar to sugar in taste but it doesn't have all the calories so it makes the perfect addition to these tasty ice pops! Now we know these pops contain all kinds of tasty fruits and veggies, but did you know they also contain probiotics? 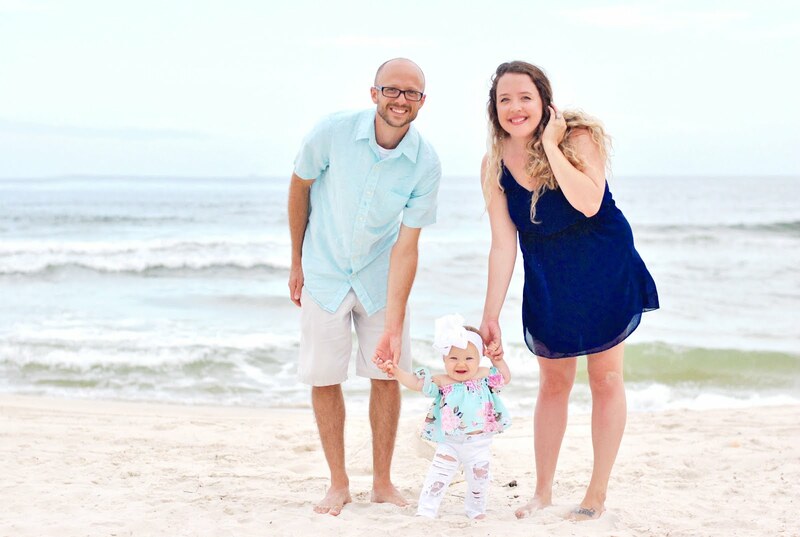 Ruby Rocket’s uses Ganeden BC30 composition, which has the ability to survive the manufacturing process to withstand freezing temperatures! Ruby Rocket's are by far, one of the most unique and tasty pops I've ever tried. I think next time I make a batch of these little pop pies I'm going to make some Galaxy Green fluff! 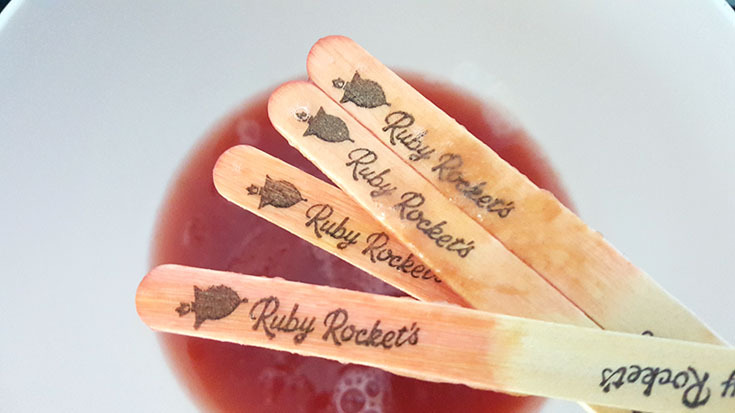 Which Ruby Rocket's flavor do you want to try first?